← Tonight: Fifth District Ice Cream Social! Today several Cleveland Public Power customers have received telephone calls from a man posing as a representative of Cleveland Public Power’s “Disconnection or Termination” Department and requesting $400 over the phone to prevent interruption of service. This is a scam. These customers have contacted CPP’s Dispatch Center and given the utility the necessary information to investigate the origin of the calls. The Department of Public Utility Police Department is looking into this matter. We urge our customers to disregard these calls. 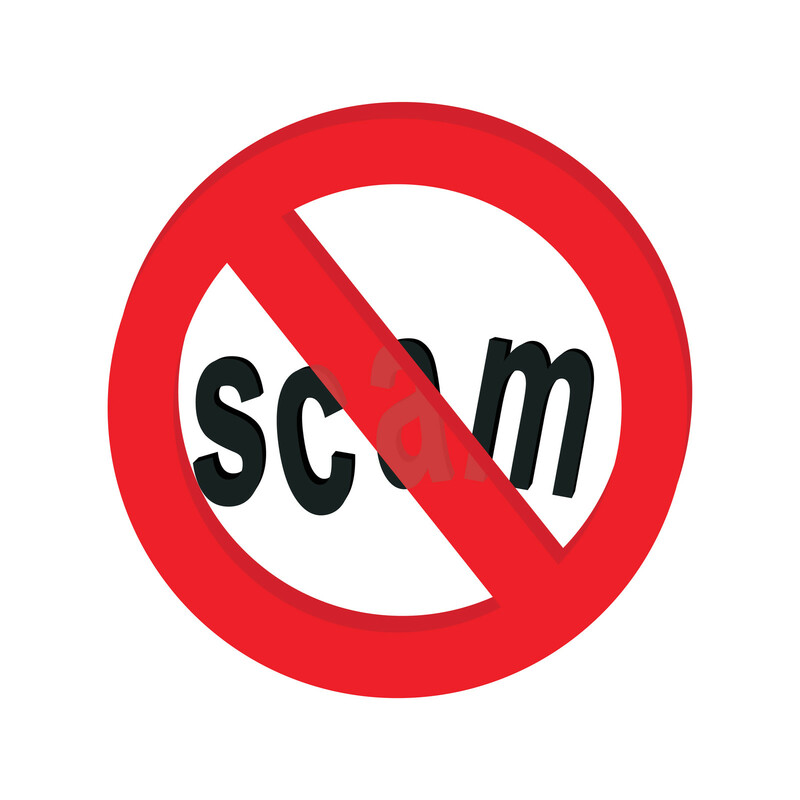 “Residents should be cautious of anyone seeking payment over the telephone. The City of Cleveland’s Department of Public Utilities does not call asking for payment over the telephone and we do not accept payments at your home. Any suspicious activity like this should be reported to the Cleveland Police Department,” said Cleveland Public Power Commissioner Ivan Henderson.